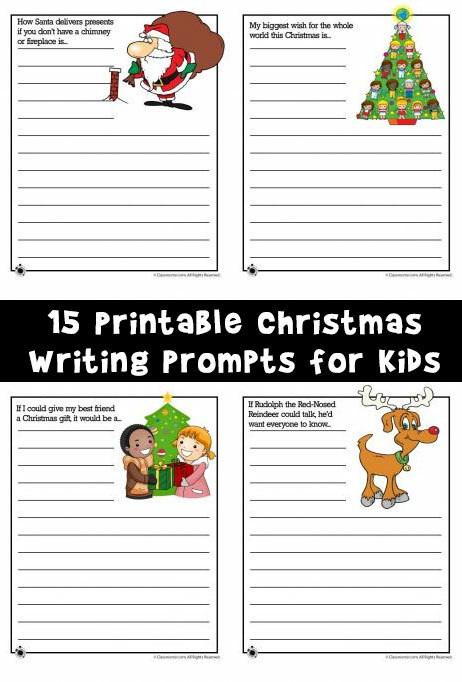 Today I’m thrilled to post a brand new set of 15 story starters / writing prompts just for Christmas! 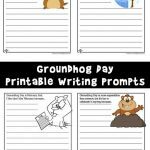 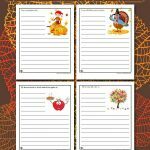 You can use these as writing worksheets and have your students complete their creative writing exercise right on the page. 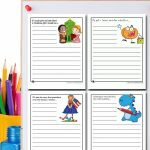 Alternatively, if your students need more room, simply give them the prompt orally or on the chalkboard and give them a time limit or paragraph limit (write 3 paragraphs). 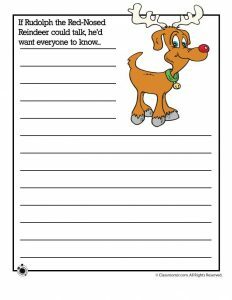 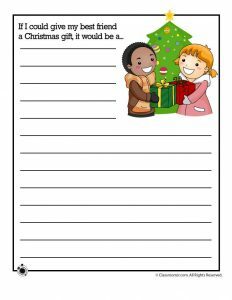 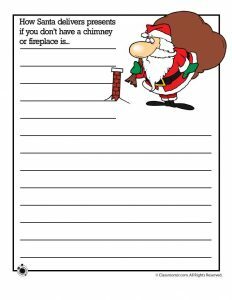 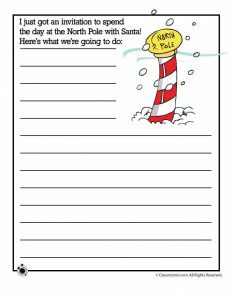 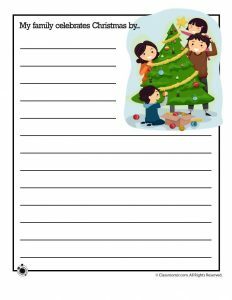 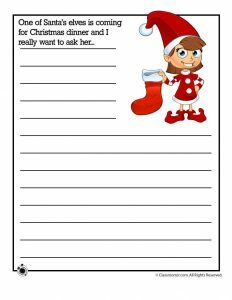 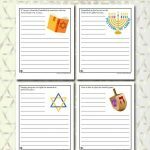 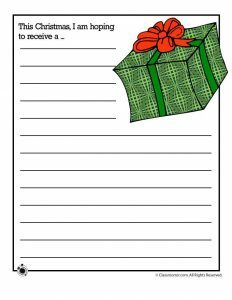 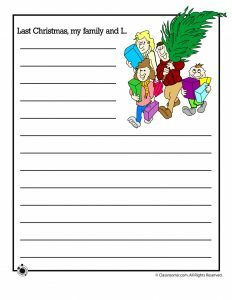 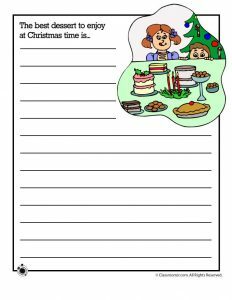 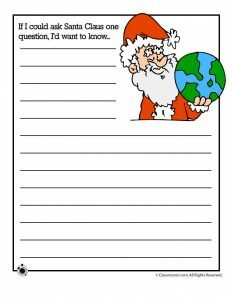 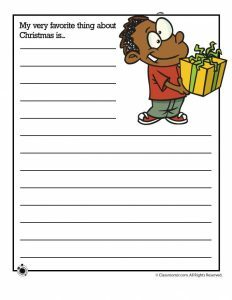 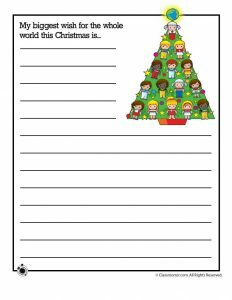 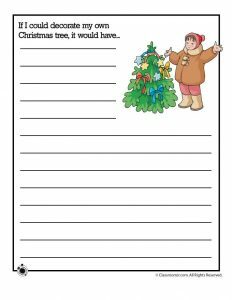 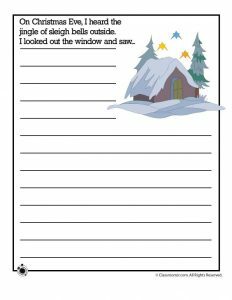 If you have children who don’t celebrate Christmas in your classroom, please check out our winter writing prompts, which will ensure the whole classroom can participate and feel included in this writing lesson. 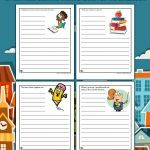 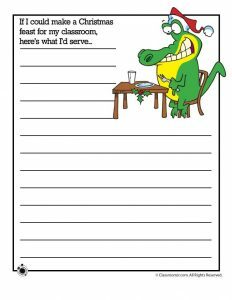 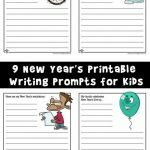 Check out all of our writing prompts for kids while you are here!